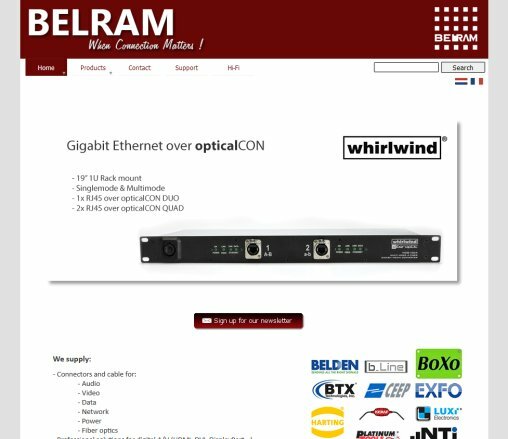 Belram broadcast connection specialist. 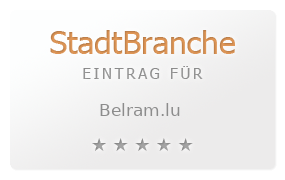 Exclusive importer for Neutrik in Belgium Luxemburg. We also distribute Belden Sommer Cable Schill Harting NTi Audio Syntax BTX PCE ..